Gothic rock and post-punk are not really related to the main concept of this blog, but because of the dark tone and pulling-off feeling that Bauhaus showed at the beginning, they have a place here. Plus they were a main influence for these genres, and they just approached things for a start just like the way how I like this style. Their music was still in some experimental form, and during listening their songs losing more from their dark tone, and slowly a more popular, synthpop-like feeling is exchanging the dark, gothic mist. That tendency was the same with their late albums too. The feeling which made the "Bela Lugosi's Dead" debut and the "In the Flat Field" album unique events, couldn't be found in their late music anymore. Their musical experiment was interesting, because it gave a different impression to musical minimalism after punk, by showing a different possible way. This impression also included the feeling of heavy self-destruction of the '70s hard rock with a huge dose of depressing and demoralizing side effects. 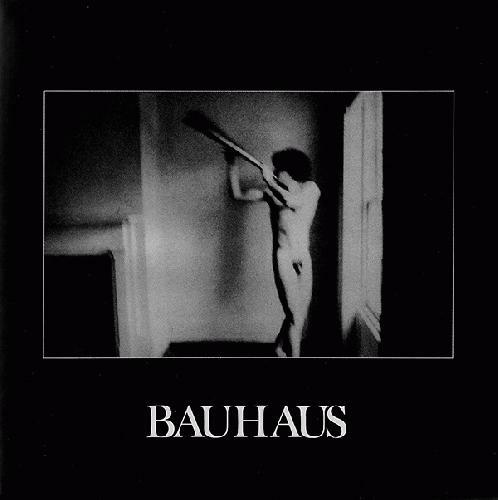 On the side of Bauhaus, The Cure had an important role to give a hint for that direction, and kept the features which they shortly left behind.